Thank you for your interest in officiating Water Polo. Please understand that USA Water Polo/USAWP (Age Group/Club) and SCAF-WP (High School/JC/NCAA) are completely and distinctly different entities. If you choose to officiate both, you will need to pay both USAWP and SCAF WP registration fees. You will also have to complete both sets of instructional and training requirements. SCAF-WP administers High School, Junior College and NCAA/NAIA water polo in the Southern California area. High School, Junior College and NCAA/NAIA games are assigned by local area assignors and NCAA Conference assignors. USAWP administers age group and club water polo in the Southern California area. 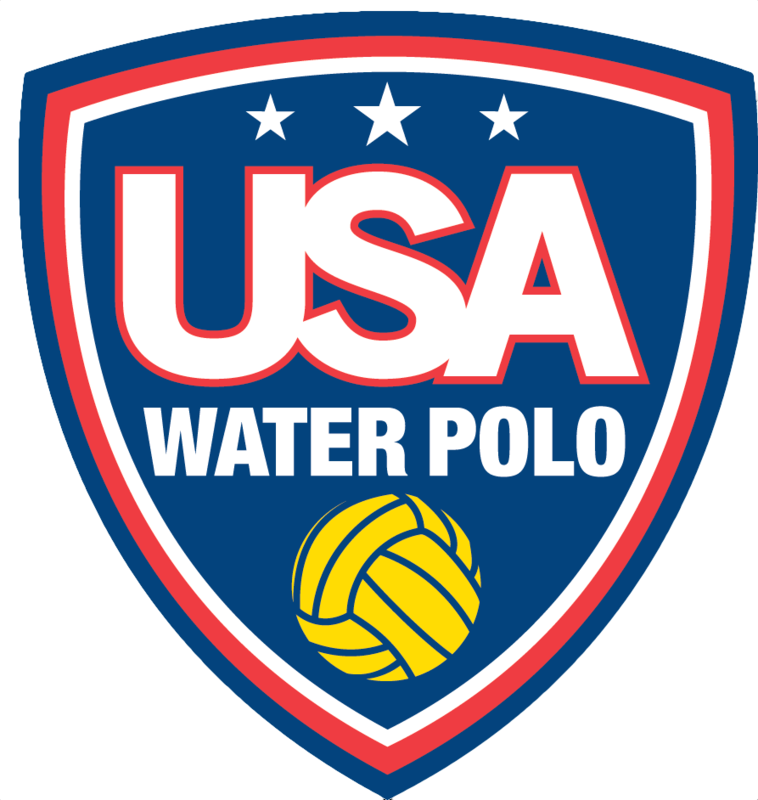 Weekend tournaments hosted by Clubs are assigned by USA Water Polo assignors. Referees wishing to grow and advance should seriously consider officiating USAWP. Visit the USAWP Referee Association page for information on how to officiate USAWP games. Contact your area assignor for information on game fees.